It is estimated that about 80 million adults and children have low vision and thus have a potential need for low vision services. A global survey published in 2011 showed that only a very small proportion of people with low vision have access to services (see Chiang PPC, O’Connor PM, Le Mesurier R, Keeffe JE. A global survey of low vision service provision. Ophthalmic Epidemiology. 2011;18(3):109-121). 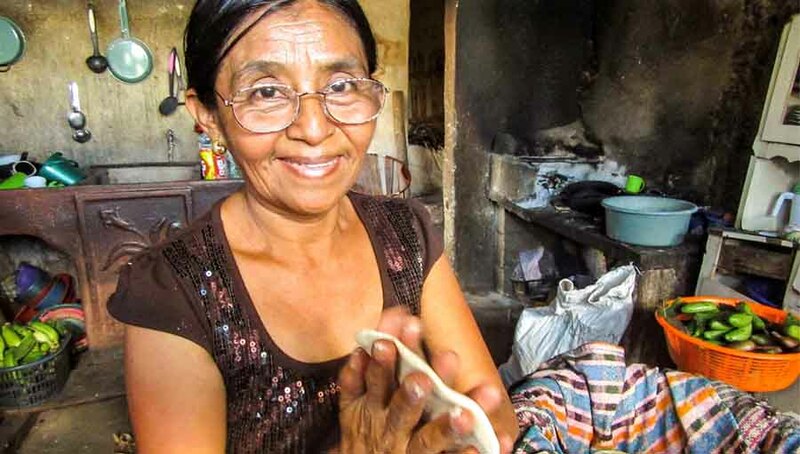 Some countries do not yet have low vision services and in many less than 20% of people who possibly need services are able to benefit from them. 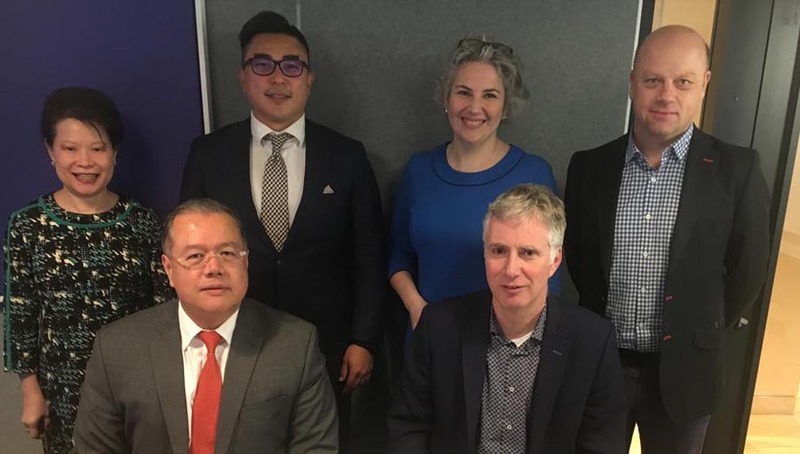 In recognition of the need to support establishing and expanding low vision services, the IAPB has formed a technical working group with membership from across the regions. The aim of the Low Vision Work Group (LVWG) is to provide leadership for IAPB Members and other stakeholders on priority matters relating to low vision. Advocate to raise the profile of low vision and communicate progress. Act as an advisory group for training and capacity development in low vision. Provide technical assistance for development of low vision services and programmes. Facilitate and advise on research and innovation for strengthening low vision programmes. The LVWG has written curricula in low vision for ophthalmologists, optometrists, ophthalmic mid-level personnel, educators/ teachers and rehabilitation personnel. The curricula are intended for inclusion in undergraduate courses or as postgraduate “stand alone” courses for the five different cadres. 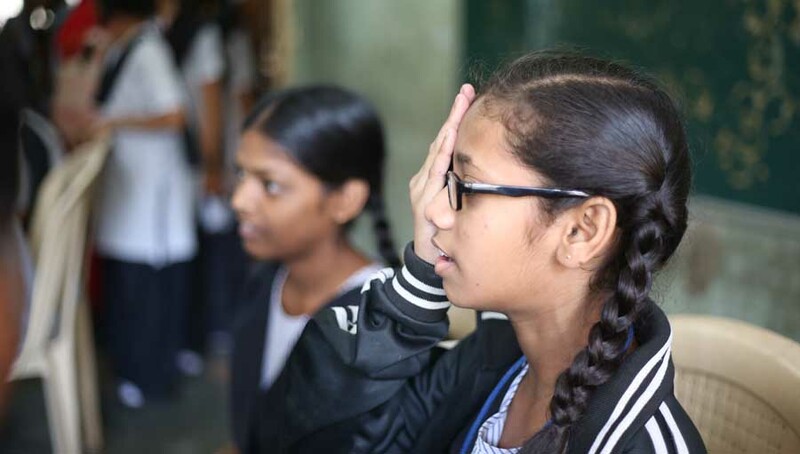 Low Vision National Focal Person Courses – 6 courses have been conducted training people as National Focal Persons in development and management of low vision in their countries. The courses trained a total of 126 ophthalmologists, optometrists or rehabilitation trainers working in low vision. 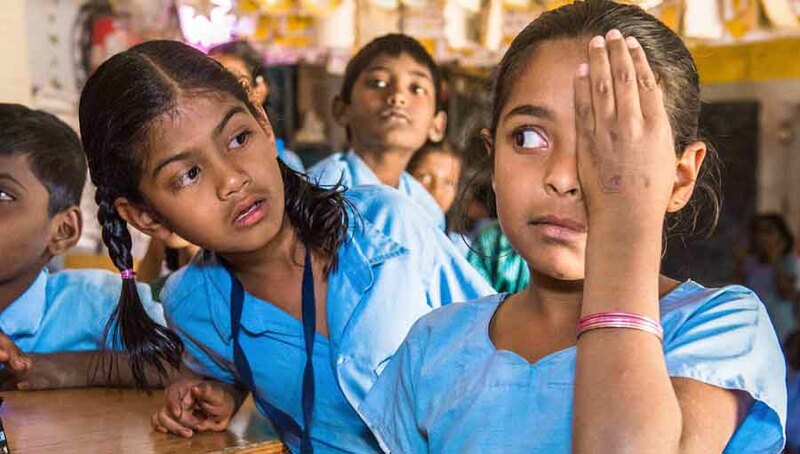 To meet the needs of the Global Action Plan – Universal Eye Health it is proposed to develop a leadership course on low vision at regional level. The LVWG will seek to work with the WHO Collaborating Centre for the Rehabilitation of the Visually Impaired in Rome as they begin to develop universal standards for low vision care for use by WHO to provide guidance to WHO Member States on vision rehabilitation. The latest activity is to develop a set of indicators to be used at national level to plan, monitor and evaluate low vision services. If you are interested in contributing to the work group, do get in touch. Low Vision Resource Centre – all devices and materials on the Standard List (plus many more) are on the inventory of the Low Vision Resource Centre (LVRC) at the Hong Kong Society for the Blind.